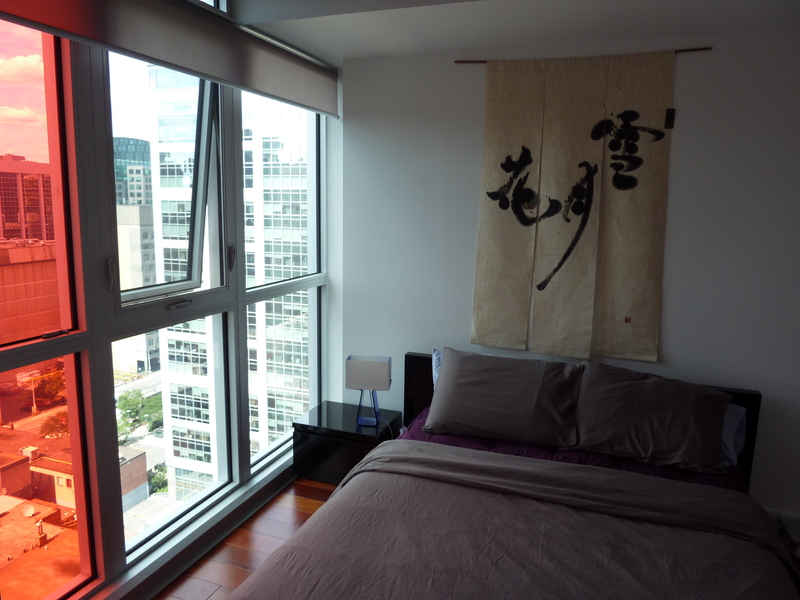 Executive One Bedroom Condo – In Mondrian Condos on Laurier | Nesbitt Property Management Inc.
Beautiful one bedroom condo on 17th floor overlooking downtown Ottawa. Located in new stylish building featuring 24hr concierge service, indoor parking, rooftop pool and patio, plus much more! Located at the corner of Bank St. and Laurier Ave. this unit is ideally located close to Parliament Hill, and most Federal Gov’t offices in downtown Ottawa. The unit is spacious, with many upgrades including rich hardwood flooring. In addition to the one bedroom, a small family room/office adjoins the kitchen. Includes parking and storage!